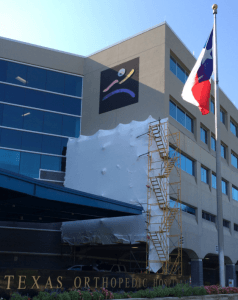 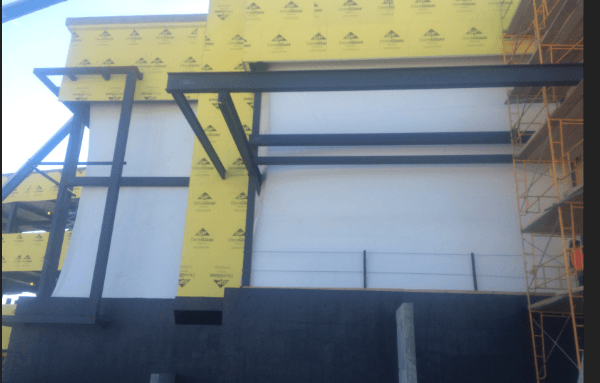 Our commercial services and materials can “Pro-Tect” your project in a number or ways. 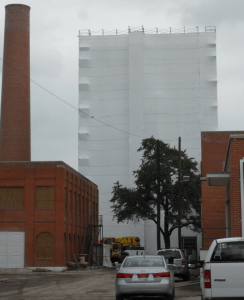 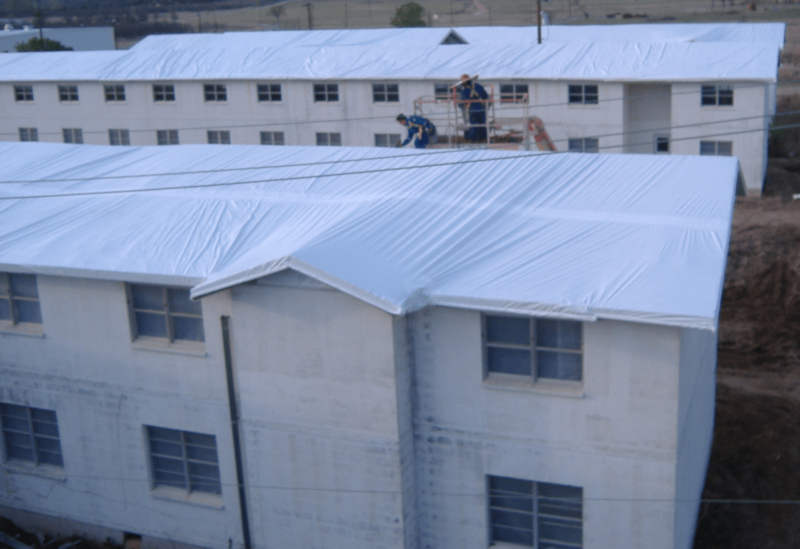 We offer scaffold containment's, weatherization systems, dry-ins, partition walls, temporary roof and drain systems installation service and materials. 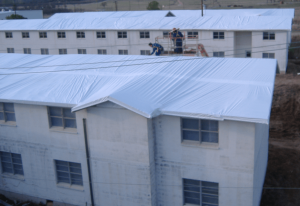 In addition, we also offer containment's and environment controls for lead, asbestos abatement, including dust collection, neg-air, power generation, fans, and dehumidification equipment when required.